Besan or gram flour is one of the most versatile ingredients used in Indian households to prepare various dishes. This staple is made from ground chickpea or Bengal gram. 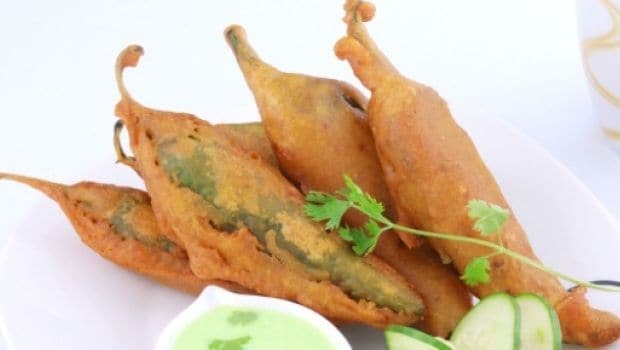 In the north, vegetables are dipped in its batter and deep fried until they turn golden brown; the Rajasthanis use besan to make Gatta Curry; Gujaratis use it to make khandvi and dhoklas; and Maharashtrians use it to make Batata Vadas. Not only savouries, besan is popularly used in preparing mouthwatering desserts too. This humble ingredient has not only made way to the kitchen, but is also considered to be a perfect fix to your beauty woes. Besan Chila is one of the best and quickest breakfast and snack options. 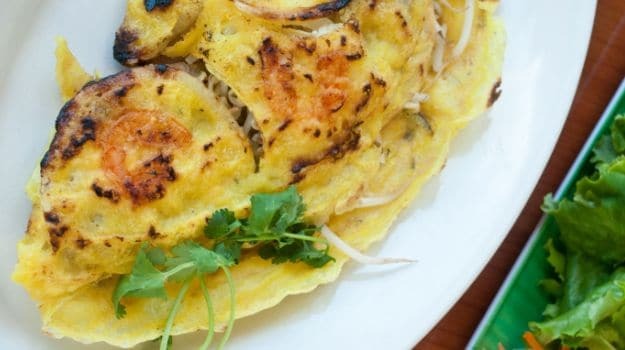 This savoury pancake is made from besan, seasonal vegetables and a few spices. This nutritious and light snack can be made with many variations that suit your palate. Eat this with coriander chutney, tomato ketchup or pickle to spruce up the flavour. Who doesn't love pakoda, especially during monsoon? Well, thanks to besan we get to gorge on delightfully crispy pakodas. 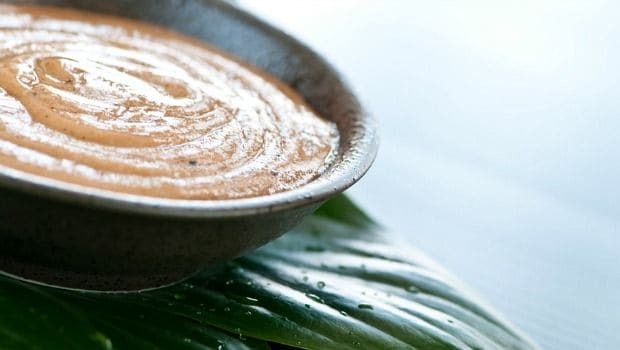 From Mirchi ka Pakoda to Aloo ka Pakoda, Pyaaz ka Pakoda to Gobhi ka Pakoda and lots of others, besan has a key role to play. 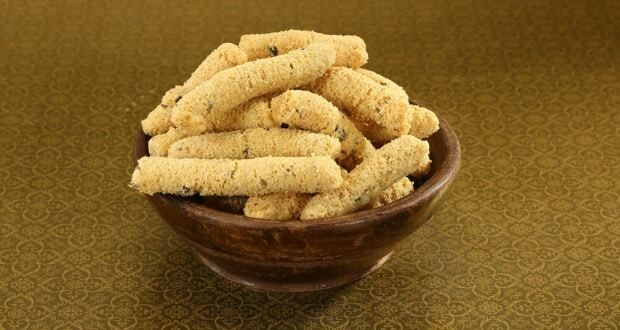 These deep fried snacks are savoured during evening with hot cup of tea. Mouthwatering much? This tempting dish is a popular in Northern India and is made from besan, curd and various spices. This yellow hued, sour gravy makes for an amazing combination with steamed rice. A tadka of red chillies and desi ghee adds to the flavour. The Besan ki Pakoda in the kadhi is hard to resist. Besan ka Dhokla is a fermented dish made from rice and besan. 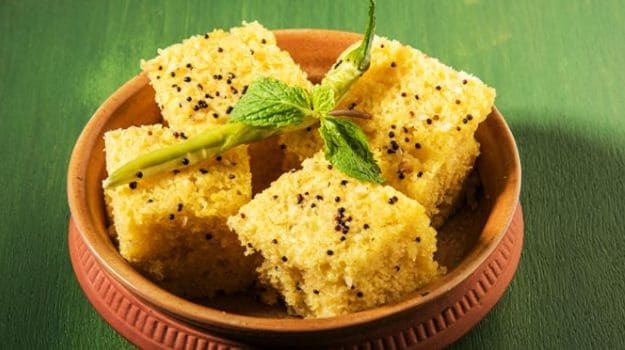 A popular food from Gujarat, dhokla is eaten as breakfast, evening snack or just as a side dish. The steamed dish is nutritious and light on your stomach, so you can pick more than just one. Nowadays, there are many variations to dhokla available in the markets and they are delectable enough to leave you asking for more. 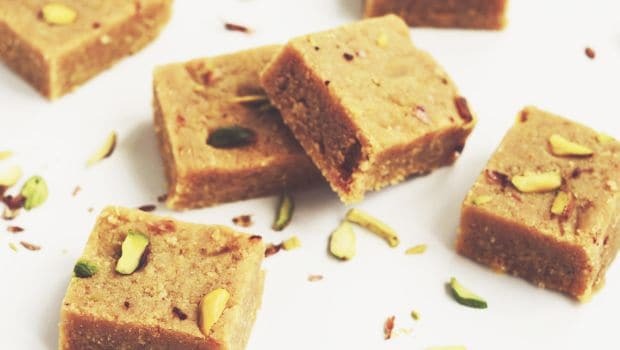 Besan ki Barfi, Besan ka Ladoo, Besan Halwa and Mysore Pak are all made from besan. These heavenly desserts are bound to make you fall in love. These desserts are generally prepared during festivals and various other occasions. 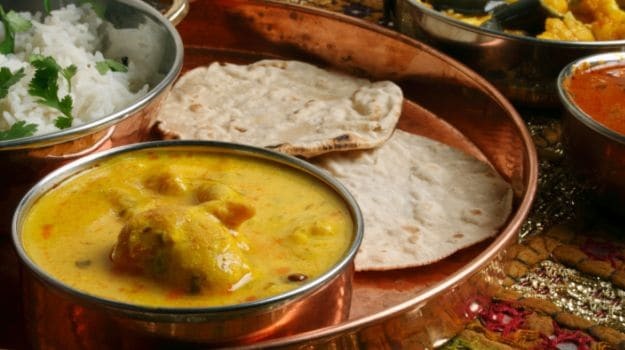 Gatta Curry is a traditional delicacy of Rajasthan and is prepared with besan as a base ingredient. The gatta is a cooked besan dumpling simmered in spicy and zingy curd-based gravy, making it extremely delectable. Best eaten with chapatti or parantha, Gatta Curry is just the perfect meal option for lunch or dinner. 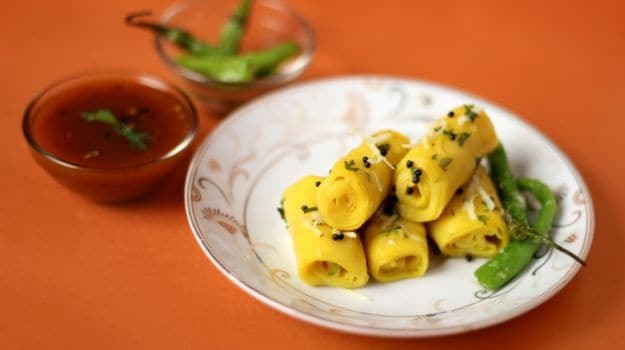 Khandvi is a snack that is popularly savoured in Gujarat. The melt-in-the-mouth texture of khandvi comes from a mixture of besan and buttermilk. These tender rolls are just a perfect bet for your evening snacks with a cup of tea. Ganthia or Ganthia Nu Shaak is a Gujarati dish that is made from Ganthia, which is a crisp, deep-fried snack made from besan paste, cumin seeds, turmeric, chilli powder, curd and water. Ganthia can also be eaten with dried chillies or pickles. Rajasthani Ghasela is made with a mix of besan and various spices. 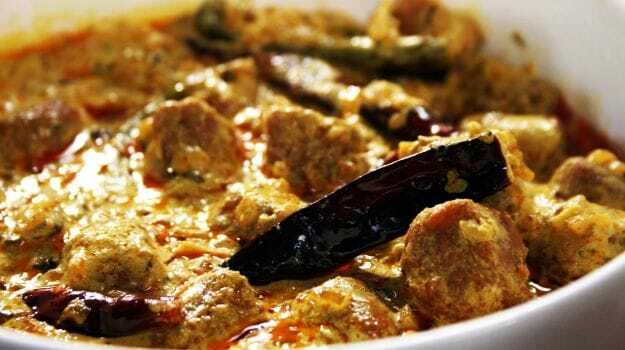 An easy dish to prepare, Ghasela is best eaten with chapattis and dal. If you have run out of vegetables in your kitchen, pick besan and spices and make this amazing dish with besan. Do let us know which is your favourite besan dish. Happy indulging!